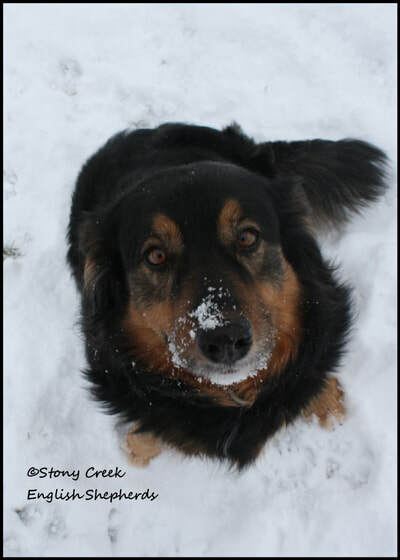 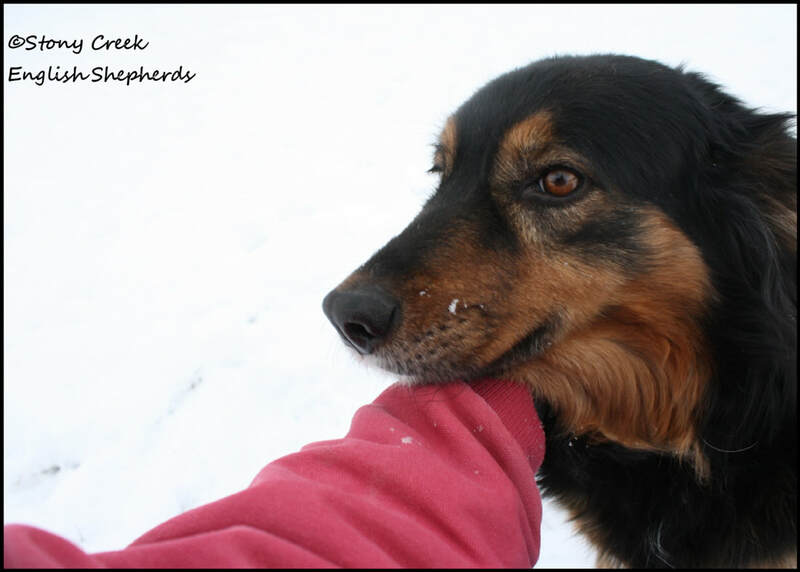 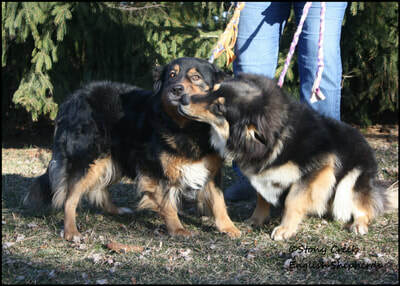 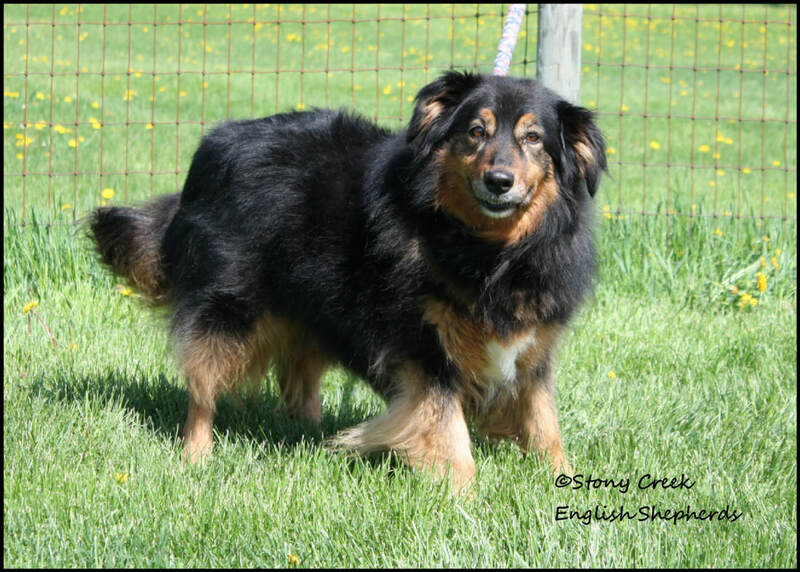 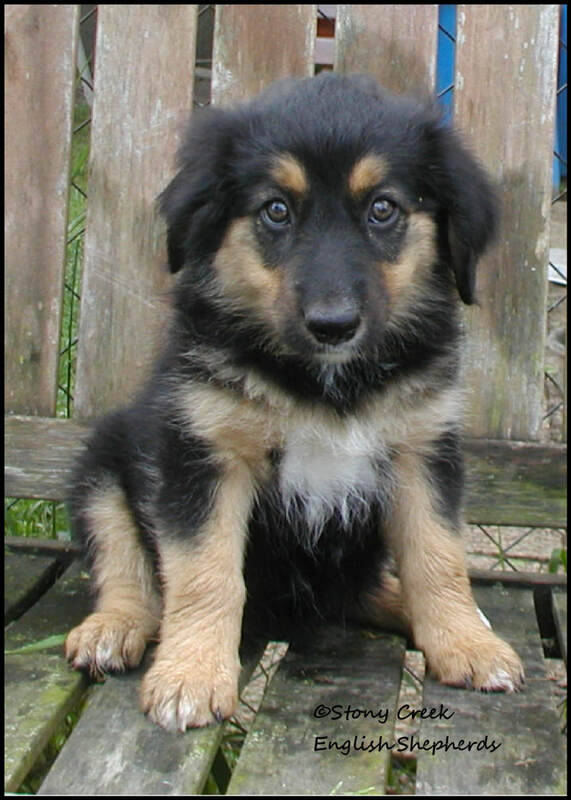 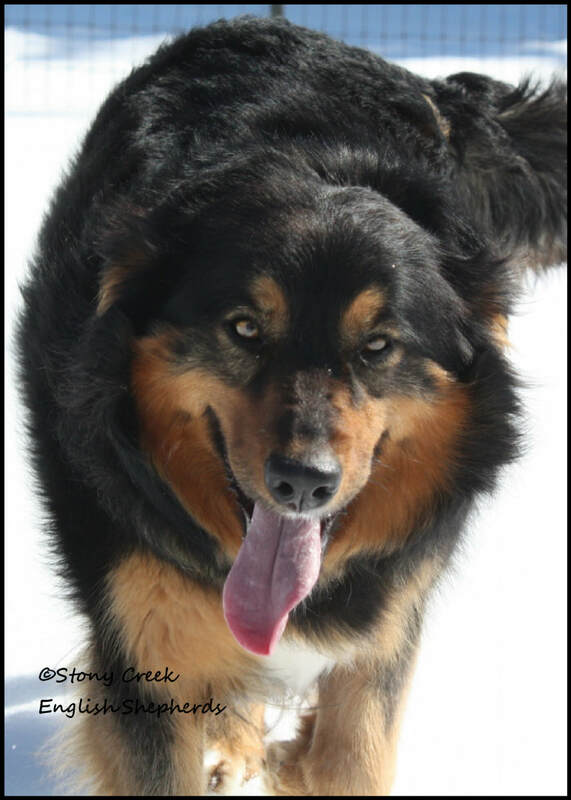 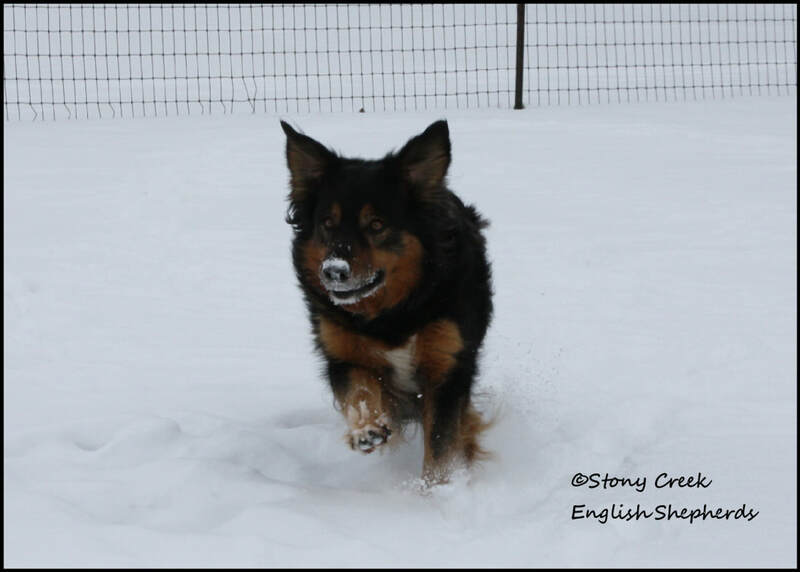 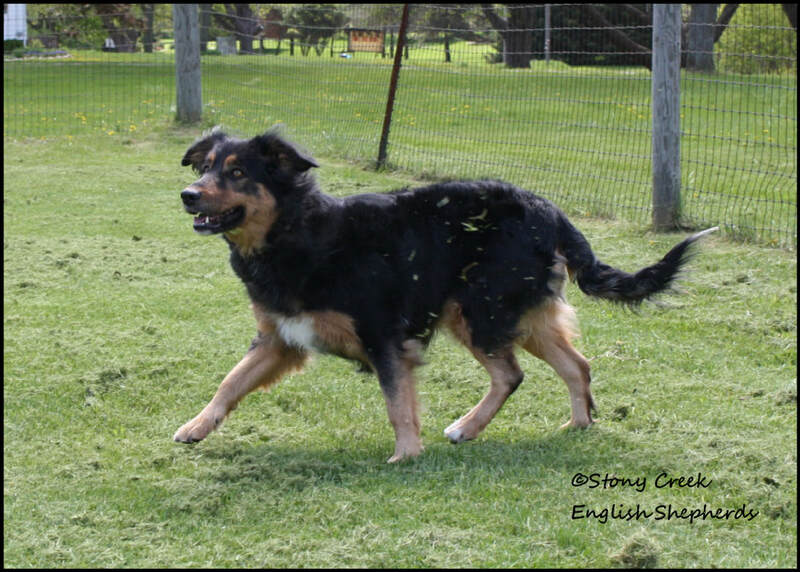 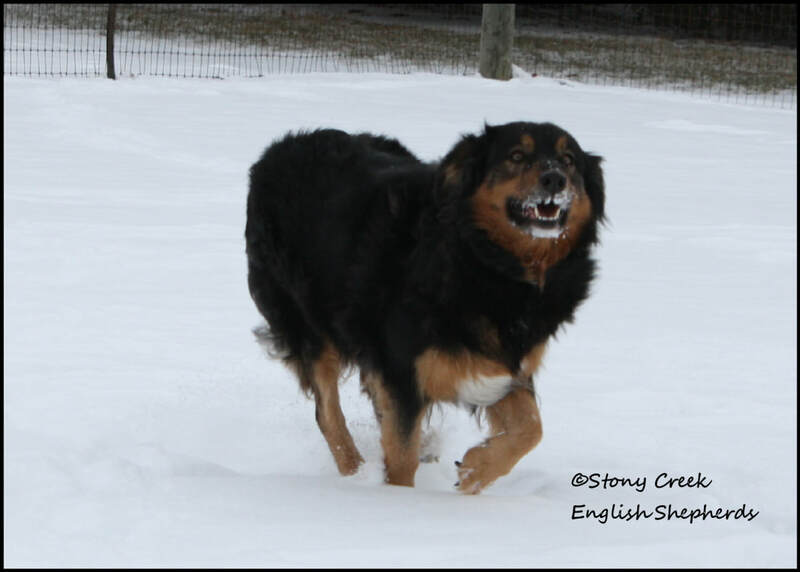 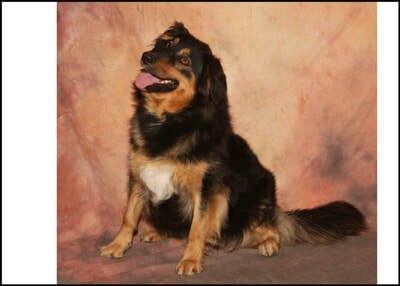 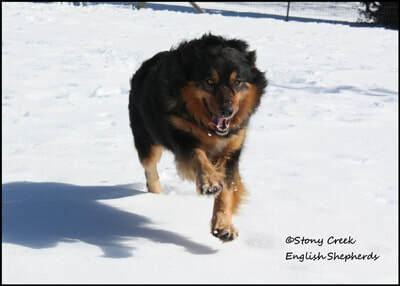 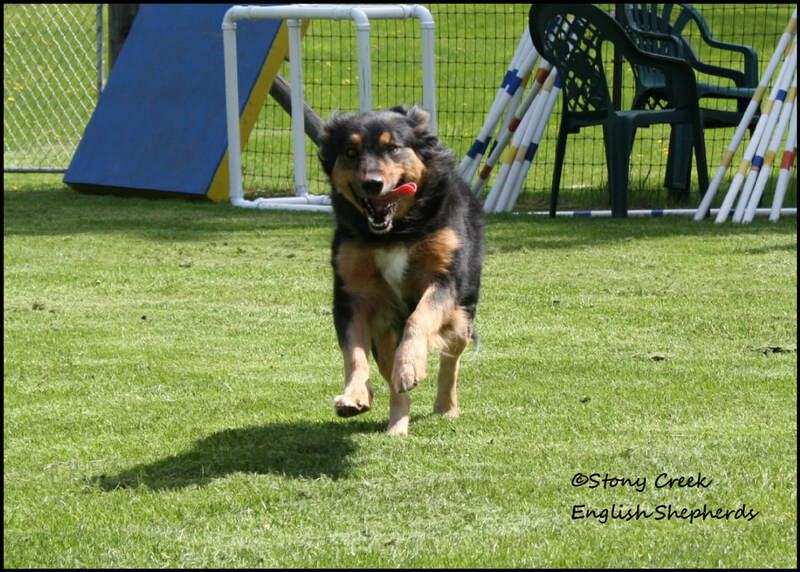 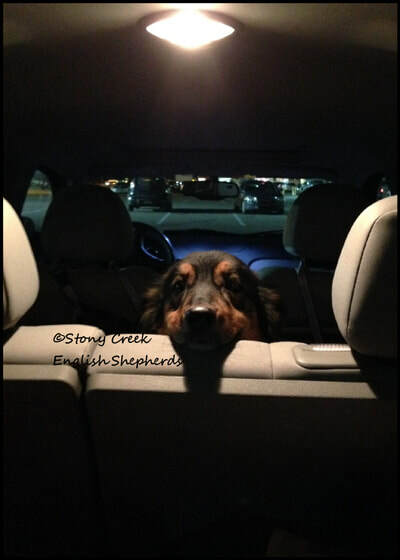 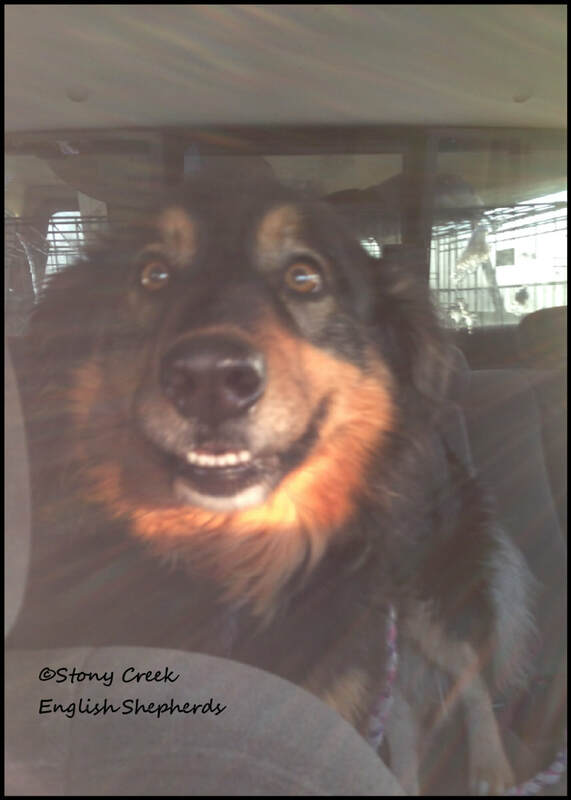 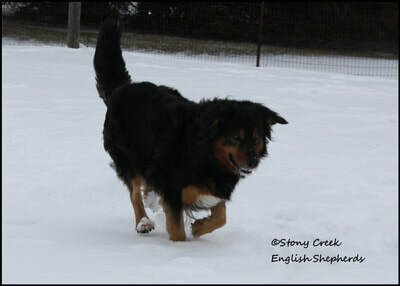 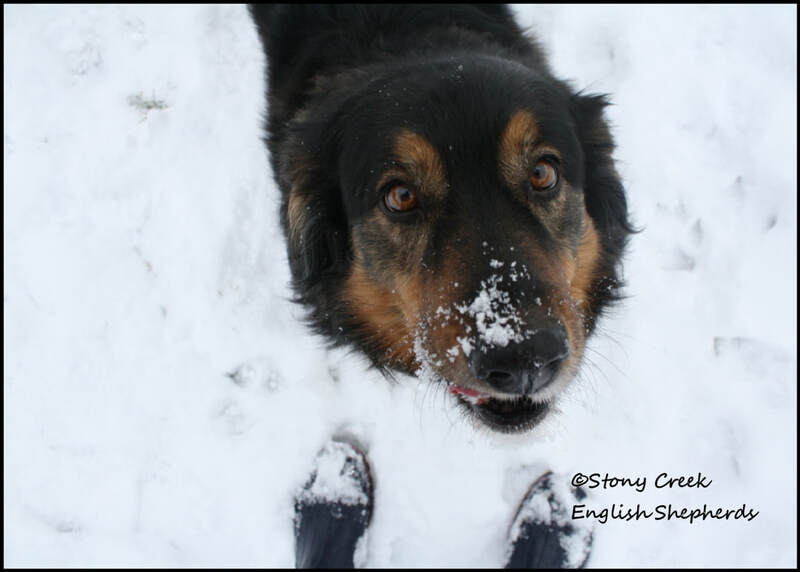 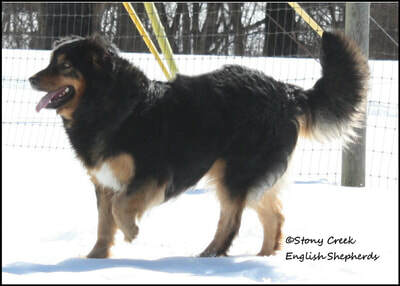 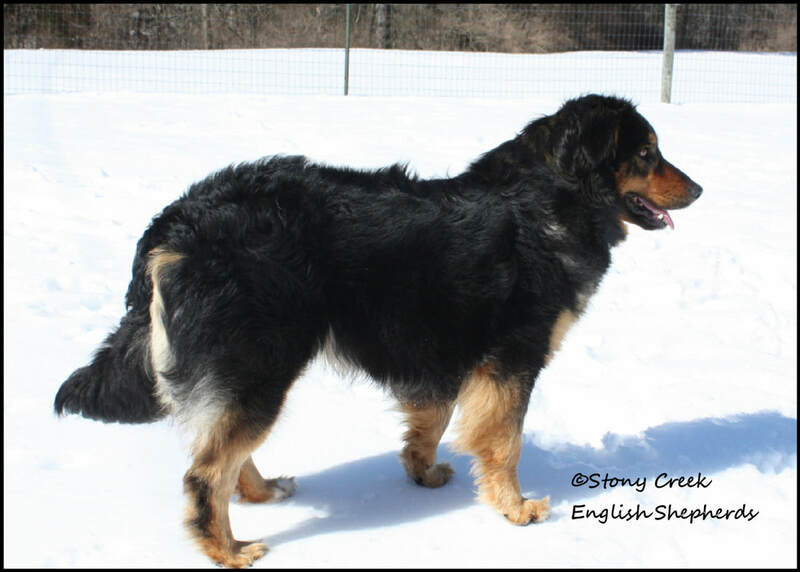 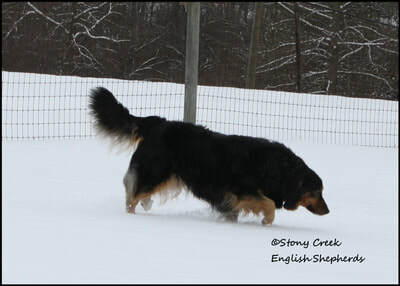 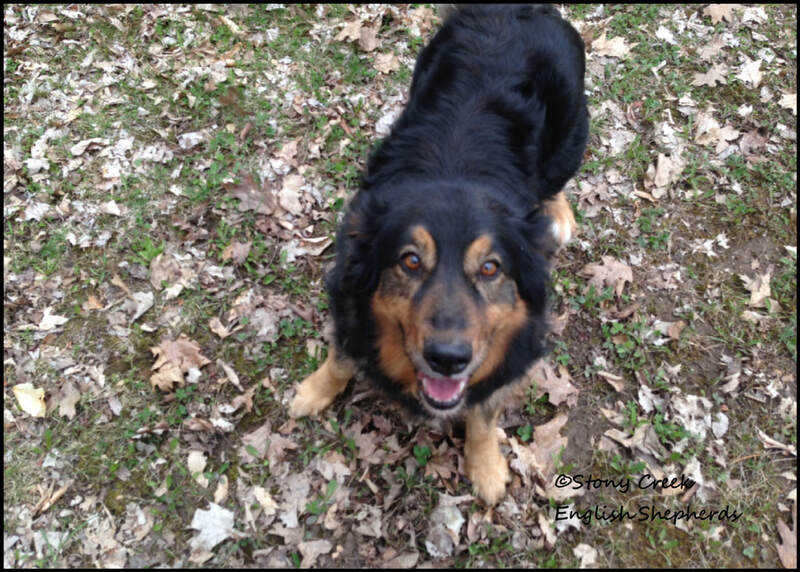 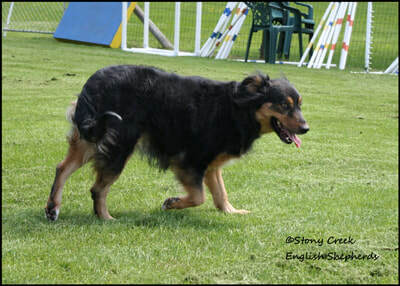 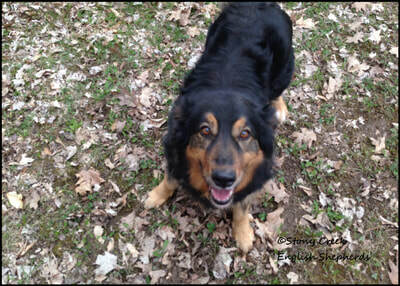 Xaria is a 50 pound, 20 ½" black & tan with minor white female. 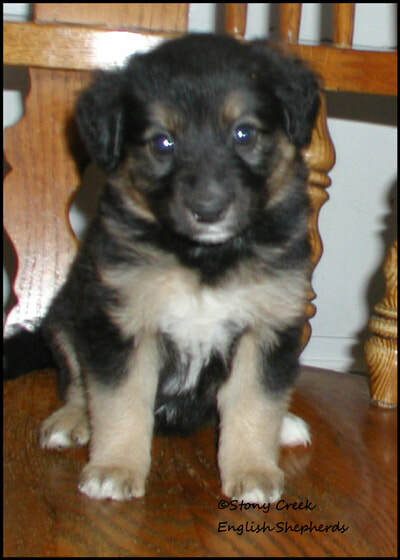 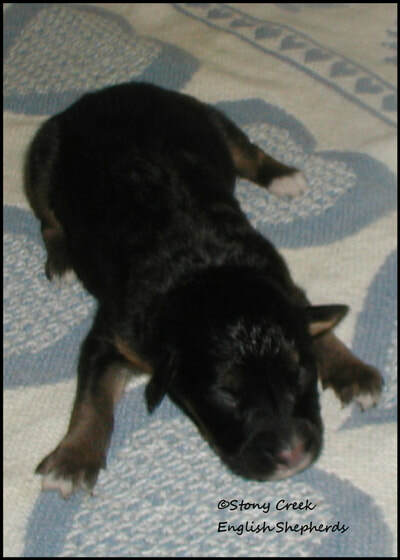 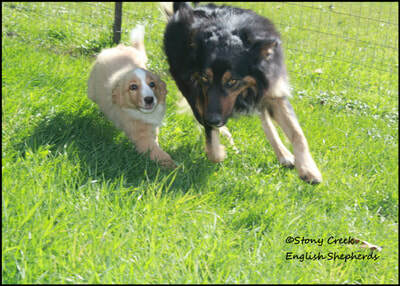 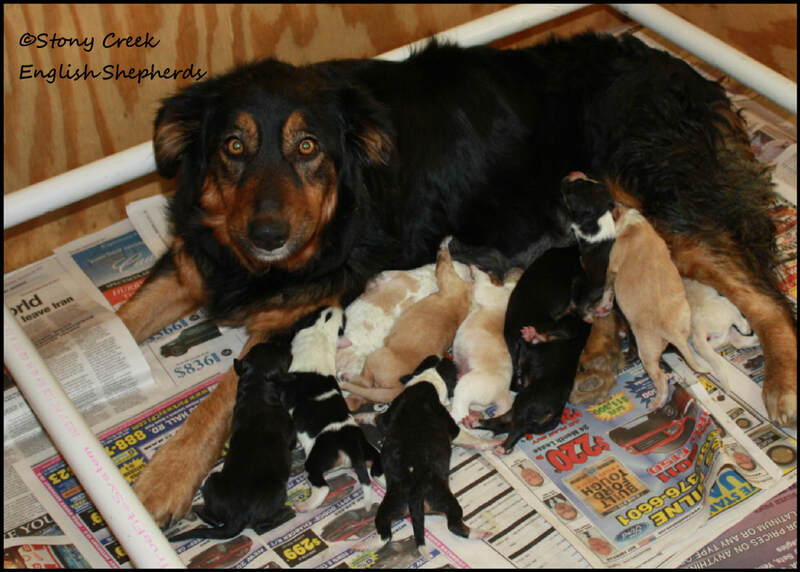 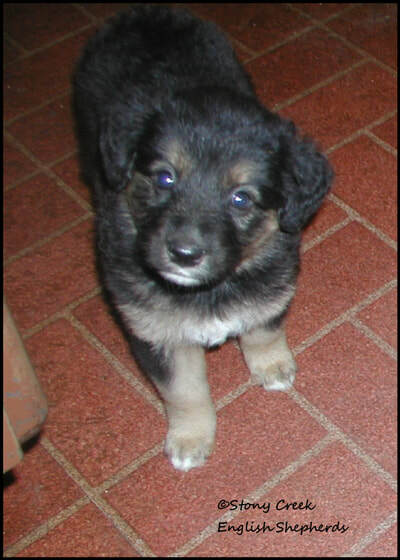 She is from our "X" litter & 4th generation from our current foundation stock. 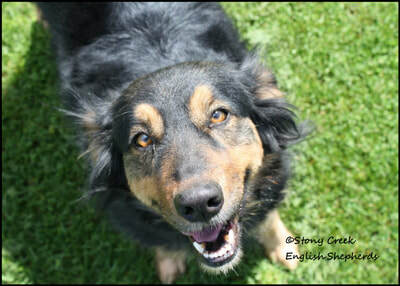 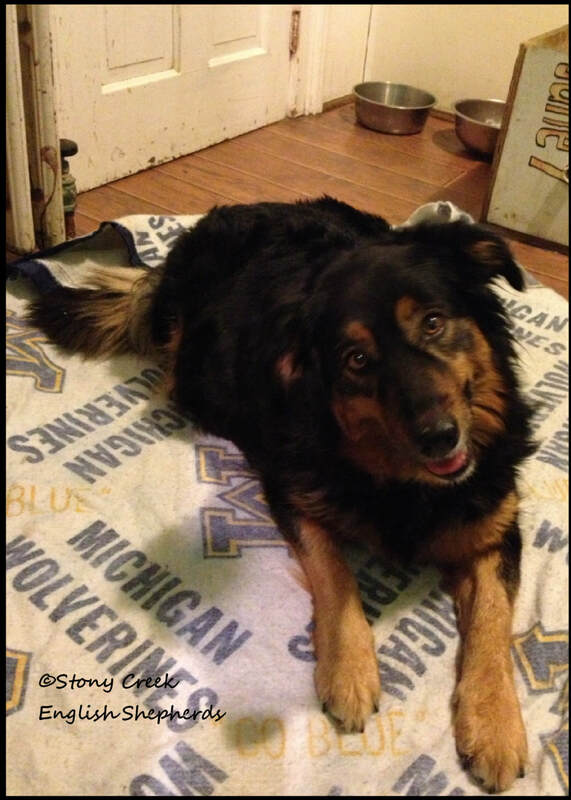 She is a very sweet & mild mannered girl with a very loving personality. She is a little wary of strangers but she wants to be friends. 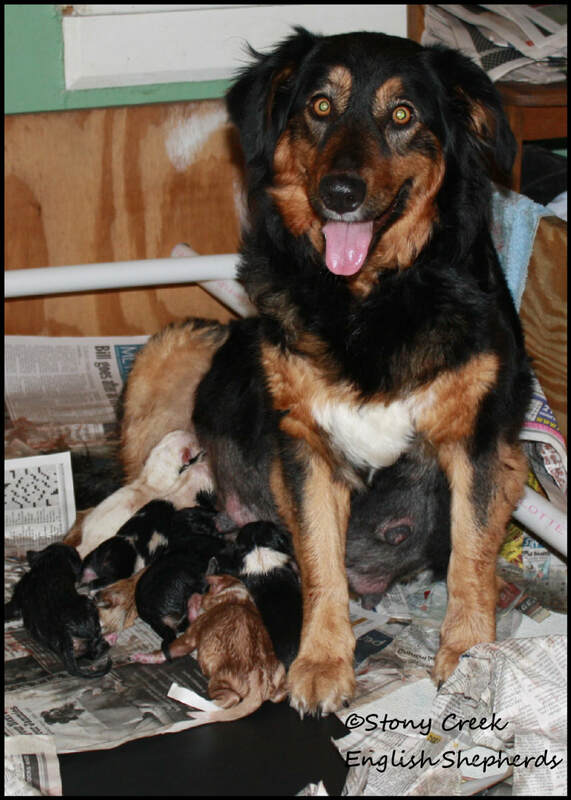 She is a true doll & has produced wonderful puppies. 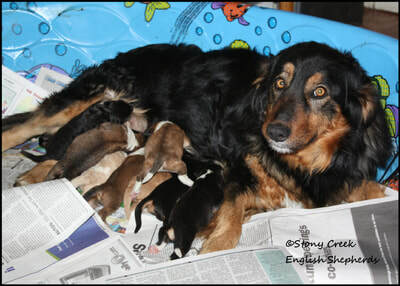 She is the mother of the "CC", "GG", "JJ", "MM" & "OO" Litters. 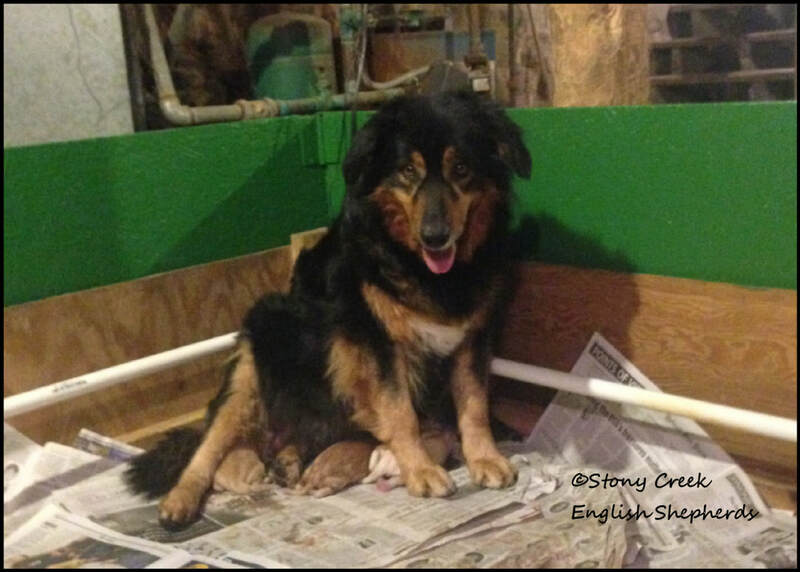 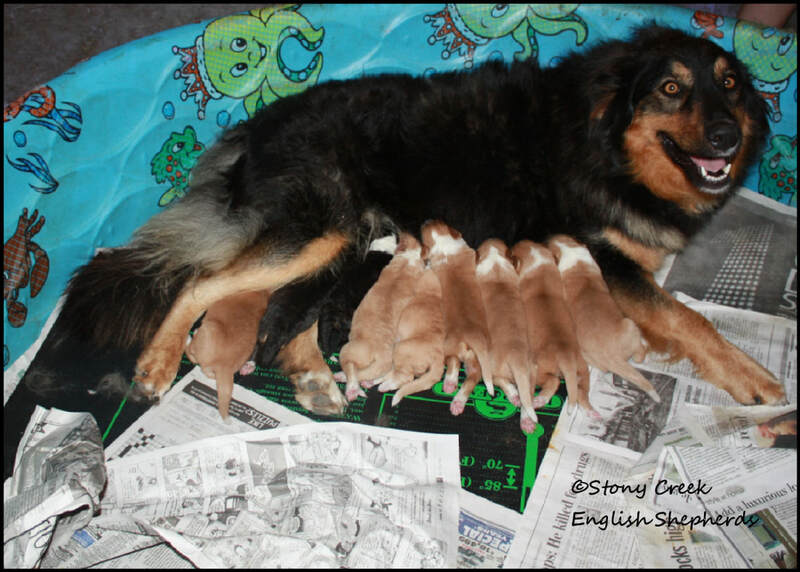 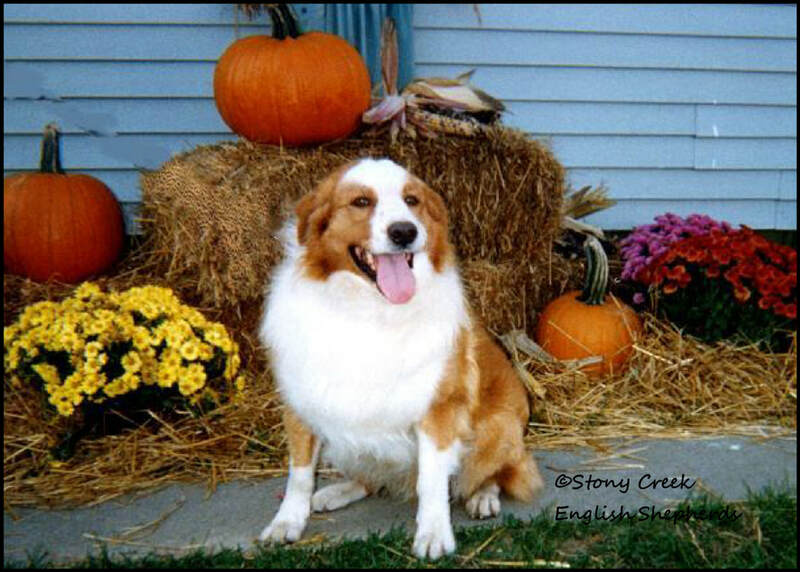 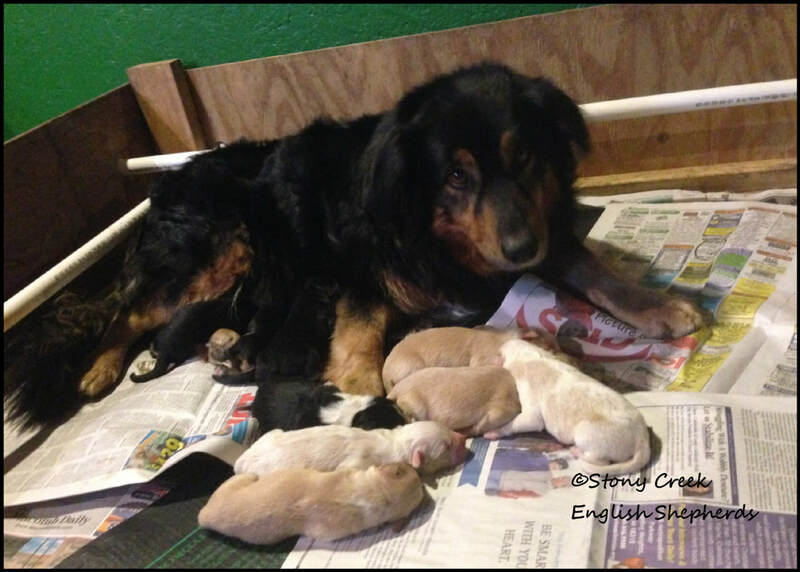 We've heard many great things about her pups & what amazing members of the families that they've become. 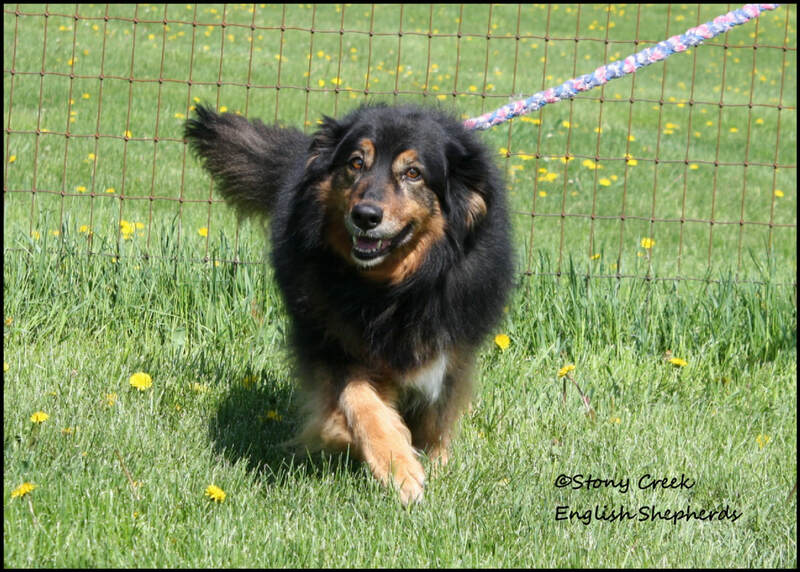 We couldn't be more proud of Xaria!